True love deserves a celebration like no other, and nothing feels more perfect than to escape into the depths of your dreams with the one for whom you were made for. Create your dream Sentosa Island wedding adorned with details so personal and unique that it is yours solely to cherish forever – a wedding by Yours Truly. 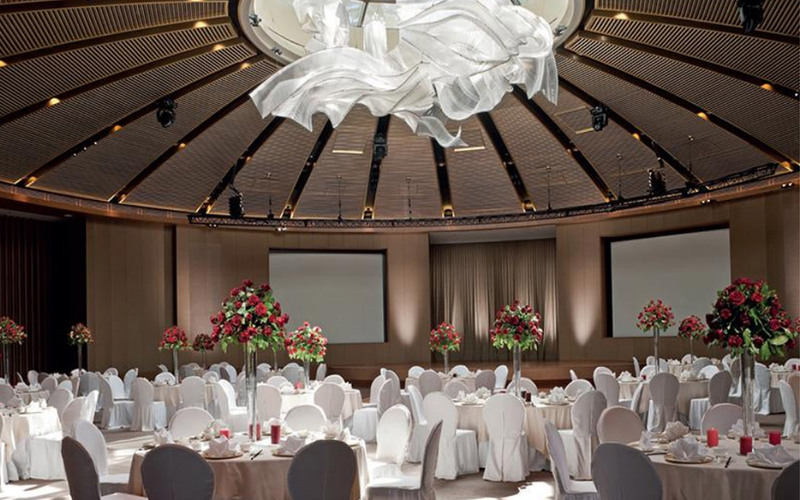 With the Yours Truly wedding experience, you will enjoy the dedicated expertise of our Romance Specialists whose purpose is to help you choreograph every celebration detail – before and after your wedding in Singapore. From deciding on which breathtaking Sentosa Island wedding venue to exchange your vows and hosting a welcome rehearsal dinner, to designing an extraordinary culinary experience for your guests, spa wedding treatments for the bridal party and your honeymoon activities, you will be able to bask in the joy of love and less on the intricacies of planning.